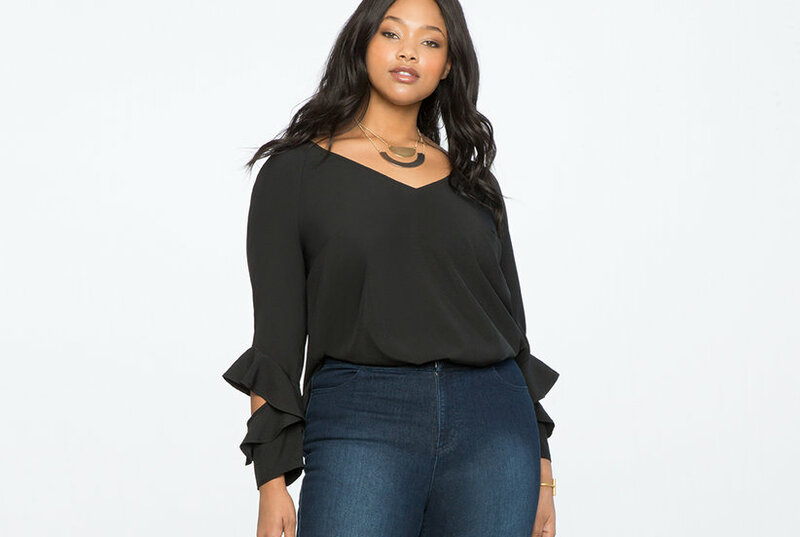 Split hems put a trendy finishing touch on perfectly faded skinny jeans made with a super-high waist that flatters your figure. Style Name: Ag The Mila Super High Waist Ankle Skinny Jeans (Crystal Clarity). Style Number: 5784506. Available in stores. Cut in a curve-sculpting silhouette, these supersoft denim leggings feature raw ankle hems and day-to-night versatility. Style Name: Ag The Legging Ankle Super Skinny Jeans. Style Number: 5771843. Available in stores. 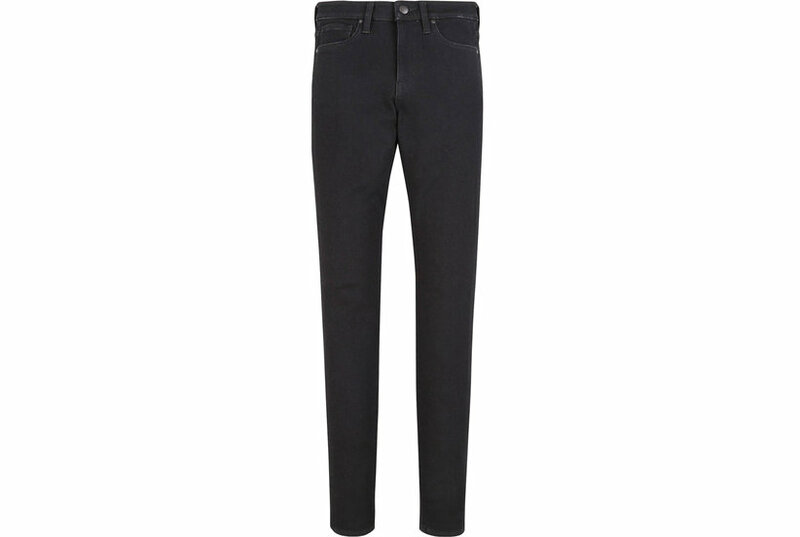 Super-versatile high-rise jeans are fashioned from faded denim woven with comfortable stretch. Style Name: Ag Farrah High Waist Ankle Skinny Jeans. Style Number: 5418999. Available in stores. Super-versatile high-rise jeans are fashioned from faded denim woven with comfortable stretch. Style Name: Ag Farrah High Waist Ankle Skinny Jeans. Style Number: 5418999 1. Available in stores.